Oakley, the famous sunglasses manufacturer, has a dedicated division that is committed to serving the specific needs of US military servicemembers, government, law enforcement, rescue, and EMS personnel. The Oakley Military Discount offers an outstanding value for eligible servicemembers. I personally have bought three sunglasses through the Oakley SI program. It offers fast shipping, good discounts, and the solid Oakley construction and style you would expect. Through the Oakley Standard Issue site, the company offers veterans, retirees, active duty, guard, and reserve US Armed Forces members an exclusive, members only program for free. 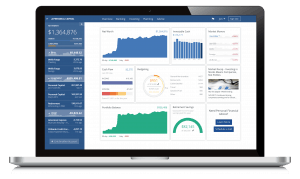 This program offers the same Oakley eyewear that is available on the civilian market at a deep discount to its military members. 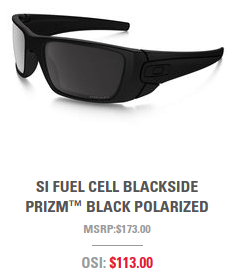 For instance, Oakley Fuel Cell Black Polarized go for $144.35 on Amazon. On Standard Issue, you can pick them up for $113, a 21% savings. 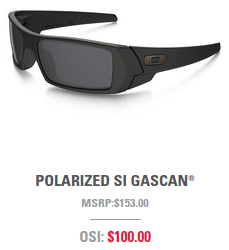 The polarized Oakley Gascan style glasses go for $163 on Amazon. As a US military SM on the Standard Issue site, you can get them for only $100 with free shipping. The easiest way to sign up for Oakley Standard Issue is to just click over to the website and create an account. My account expired a few months ago so I had to recreate one today. It took a grand total of 2 minutes. It's a very easy process. One thing to note during the application process is you cannot use a .mil or .gov email address. Oakley uses SheerID.com, which verifies your military affiliation by matching your name, branch of service, and email address. 84% of military customers are verified instantly. For the remaining 16%, a document review may be required but is completed on average within 5 minutes. It's an interesting technology that works really well. 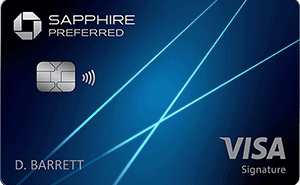 Once you are verified, you can begin shopping. Standard Issue offers prescription and regular eyewear, ballistic protection glasses for the firing range, accessories, and apparel. Right now Standard Issue is offering free shipping on orders over $75. Have you used Oakley Standard Issue? Share your best deals in the comments below!